A lot of people do not know how much savings they will need for retirement. This is an issue that crops up when making a decision on the right amount to save towards retirement. There are several factors that determine the amount, but the main one is what you put in. If you are putting in large amounts of your earnings into retirement, you are more likely to live a comfortable retirement. So what is a large amount? Most financial planners recommend saving between 10 and 15 percent of your monthly earnings towards retirement. This should start as early as possible; experts recommend you should open a retirement scheme such as Kiwisaver in your first month of earning. While one can take these recommendations, setting aside more than what is recommended is even better. Not saving enough for retirement could lead to a financial struggle in later life. If you can afford to save more than 15 %, you probably would have saved enough to give you a comfortable life and also peace of mind knowing that your expenses are well taken care of. If you can afford to allocate more towards retirement, be sure to alter the percentage of your pay that is going into your Kiwisaver account. Experts recommend establishment of a savings target, knowing how much you should set aside to enable meeting your retirement goals. The best tool to help determine your savings target is an online calculator. This tool will help you figure out the amount needed to reach your target. The calculator will help you determine the amount that should be put towards retirement in order to achieve the targeted cumulative value. For one reason or another, you may have started retirement savings later in life but it’s never too late to start! Work out the amount needed from now to reach a target. The amount will be higher compared to somebody who may have started saving earlier. You may need to adjust your budget to save the amount needed. Alternatively you can look for ways to increase your earnings so that you can save the required amount. Although an online calculator for retirement savings will give an indication on the amount needed to reach your target, you can always save a larger amount than recommended. This will increase the amount available for your retirement. As you continue saving, you will need to adjust for inflation, otherwise the amount available may be greatly reduced. 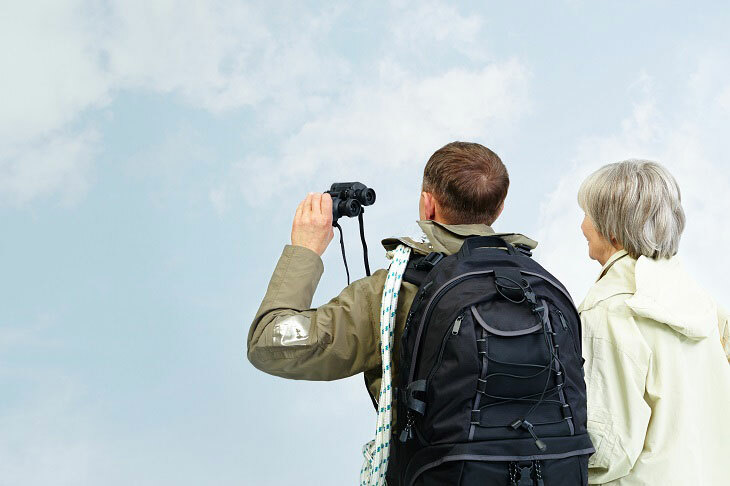 Forecasting retirement savings is a necessity if you want to enjoy a good life during retirement. The more you save today, the more money will be available for your golden days!